The main goal of all scammers is receiving your money, but in a way that will be secure for them. 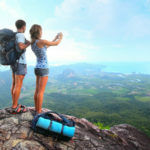 This includes two factors: the first – impossibility for you to track them and let authorities know what has happened, and the second – impossibility for you to get your money back. 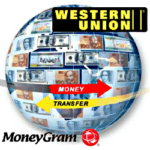 Transactions through Western Union and MoneyGram fit them the best. 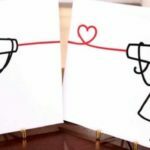 Of course, there are also such wire transfer methods as cashier’s checks and postal money delivery, but they take too much time and are less popular among scammers. Those who try to cheat on you will choose only those ways that will not give you an opportunity to track them. Such systems are almost completely anonymous and untraceable. So, you will never actually know who receive money you’ve sent, but you will surely never get them back. 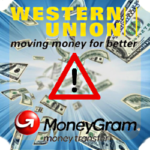 Previous Article← USAGE OF WESTERN UNION AND MONEYGRAM BY SCAMMERS.